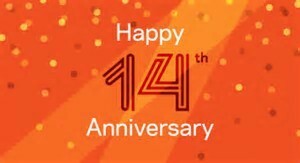 Happy 14th Anniversary CSK Fort Lauderdale Offices! I am pleased to acknowledge that this week marks the 14th anniversary of CSK’s Fort Lauderdale office. I wanted to take a moment to acknowledge and to thank the wonderful staff, paralegals and attorneys who have made this office a tremendous success. I know many of you have heard my “speech” but it is an important story to tell. When we started 14 years ago, the office was just a couple of lawyers together with the staff that joined me on this new adventure. 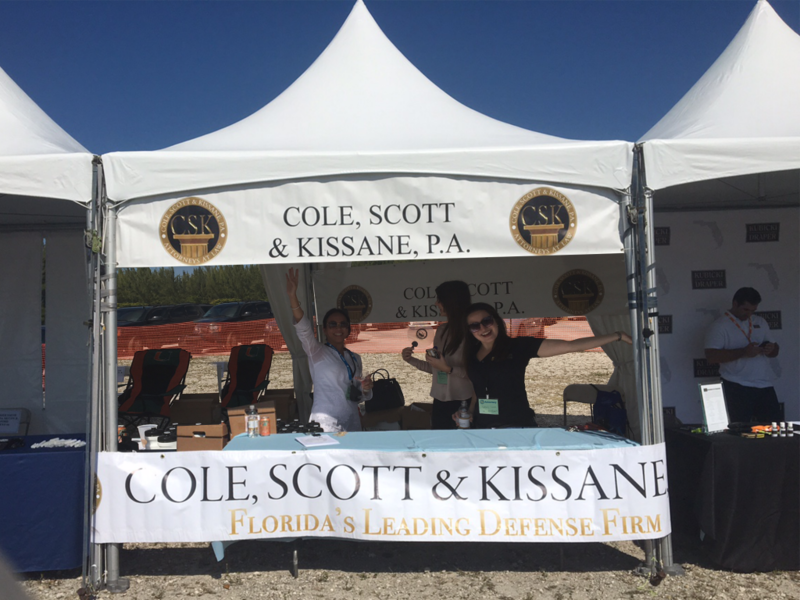 The office was started with management’s vision of creating a new office in Broward County and a satellite office in Naples to expand the presence of CSK and the firm’s capability to provide excellent legal services to our clients. Today CSK FTL has a commanding presence in the community. We are now over 50 lawyers between the East and West offices. We have continued to grow and last year moved into our new office space more than doubling our size. The FTL office is a fantastic combination of lawyers with different practice areas, years of experience and diverse backgrounds. None of this would have been possible without the great people we have working here coupled with the guidance and vision of the founders of this firm. Through it all I cannot emphasize how important it has been for us to provide excellent quality legal work for our clients as an office and a firm. Without it, the firm would not have had such success. ** On a personal note – here comes my story: (for those who read this far) As some of you may know, I started as a part-time file clerk for Mr. Cole’s prior firm over 27 years ago. I point this out for two reasons – first, if you do not believe that your job with CSK is important to the overall organization – no matter what your job is – you are wrong. Everyone is important to our success as a firm. Second, if you do not believe that you have endless opportunity within this firm and that you have the support to advance, then you need only look around you as there are many, many wonderful stories within the CSK family. You never know where the next supervisor, office manager, lawyer, partner, etc.. will come from, but based upon our history it will be one of you. Thank you and happy anniversary to our FTL Office! On the 3rd of March 2017, Cole, Scott, & Kissane, P.A. 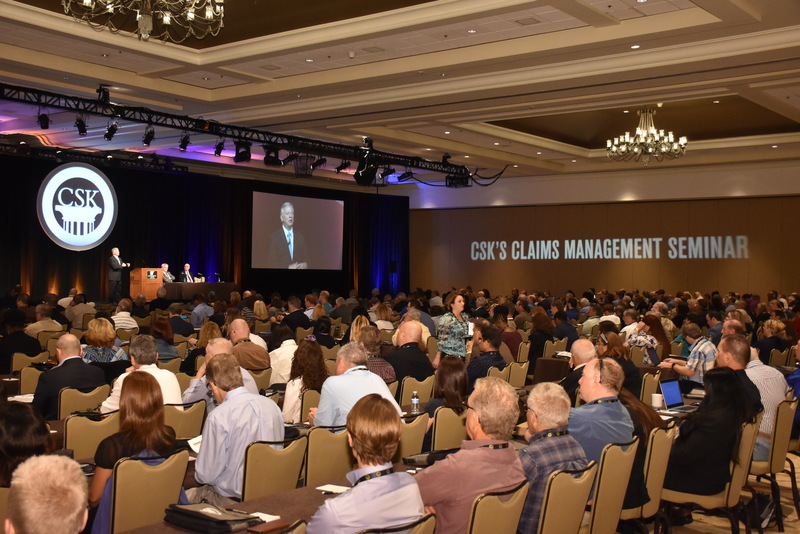 held their bi-annual Claims Management Seminar. We would like to take the time to thank all of those who attended for making this year’s Seminar such a wonderful success. This was the most highly attended seminar in our firm’s 20 year history and we would like to thank you, our clients, for being such a wonderful part of our firm’s history and future. We hope that you found the seminar topics, speakers and the overall experience to be one of the finest in the country. We work very hard to bring you a wide array of topics that we believe allow you to appropriately and precisely evaluate the key legal issues presented in Florida, evaluate your cases and ultimately make an informed decision as to the resolution of each and every one of your cases. Again, thank you so much for your continued support of this law firm and our ever developing friendship and partnership. 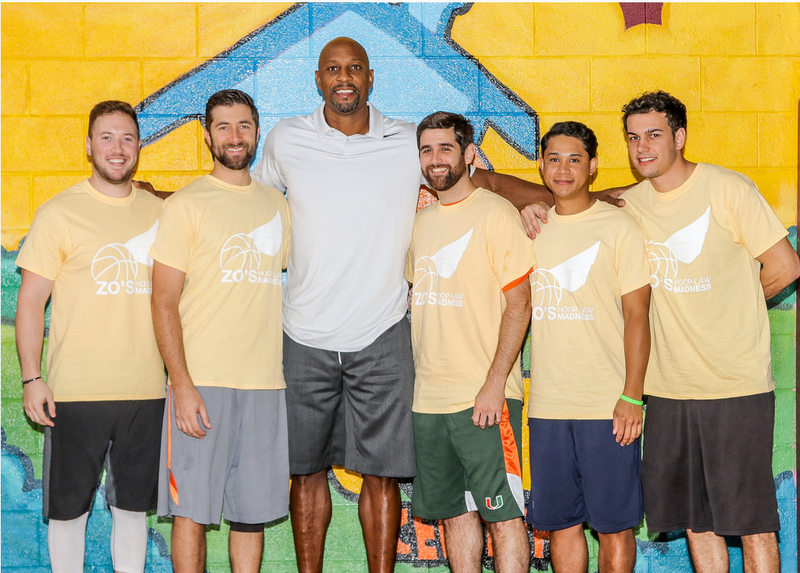 CSK had the pleasure of participating in this year’s Annual Kozyak Minority Mentoring Picnic. The Kozyak Minority Mentoring Foundation’s primary goal is to build an effective pathway to diversity in the legal profession by providing opportunities and support to minority and women law students through mentoring programs, networking and fellowships. In addition, the foundation works with other voluntary bar associations to find mentors for all minority law students attending law school in Florida. For more on the KMM Foundation, visit www.kmmfoundation.org.